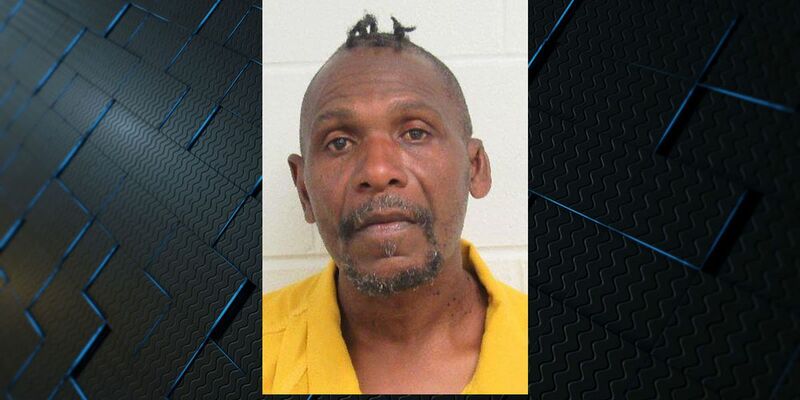 JASPER CO., SC (WTOC) - Officials in Hardeeville say a Ridgeland man is facing arson charges stemming from a fire last month at the Knights Inn. Police arrested 54-year-old Tommy Levar Williams Wednesday morning. He is accused of starting the fire at the hotel on the morning of Feb. 24. Around 30 people were forced from their rooms that morning and several had to be treated for smoke inhalation. “It was a lot of disbelief. It was scary, to be honest. It was definitely scary, but it was worth it,” said Angela Wines, PFC, Hardeeville Police Department. “I’m beyond excited that everyone made it out alive. That was definitely worth everything - that every life was saved." “It wasn’t until we actually ran through the big cloud of smoke that I realized, 'hey, this is a big deal, but other than that, it was just about making sure everyone got out safe,” said Jessie Tyson, PFC, Hardeeville PD. Williams is currently being held in the Jasper County Detention Center awaiting a bond hearing. Hardeeville Police continue to investigate the fire. Breast cancer survivor Patti Clark has been volunteering for the Susan G. Komen Race for the Cure for nearly four years. The graduation rate is around 27 percent. The student retention rate is diving too, down to a 20-year low at 58 percent. The enrollment is also decreasing.